Welcome to the StreamV ERP help documentation area. StreamV is a highly automated and robust ERP System that is optimized to handle complex distribution, pricing, order processing, and inventory control requirements. The system is highly integrated and scalable - allowing our customers to add users, and enable options as they need them. Stream V and prior versions of the Cove applications have been in service worldwide, for over 20 years. 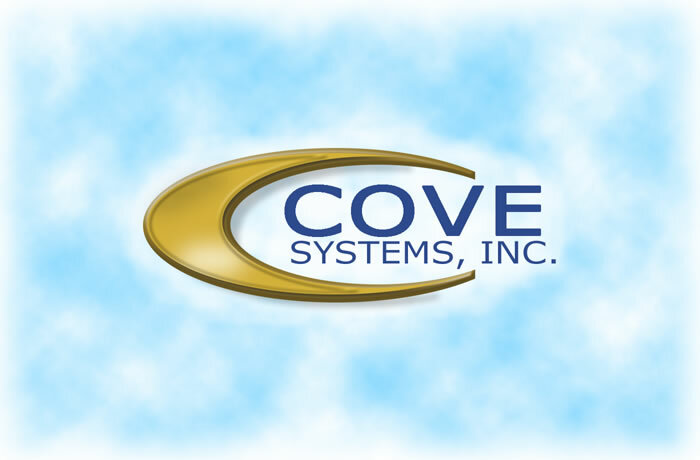 Cove Systems, inc. develops integrated ERP, POS, SaaS & Cloud business software. Copyright © 1984 - 2018 Cove Systems, Inc. All Rights Reserved.